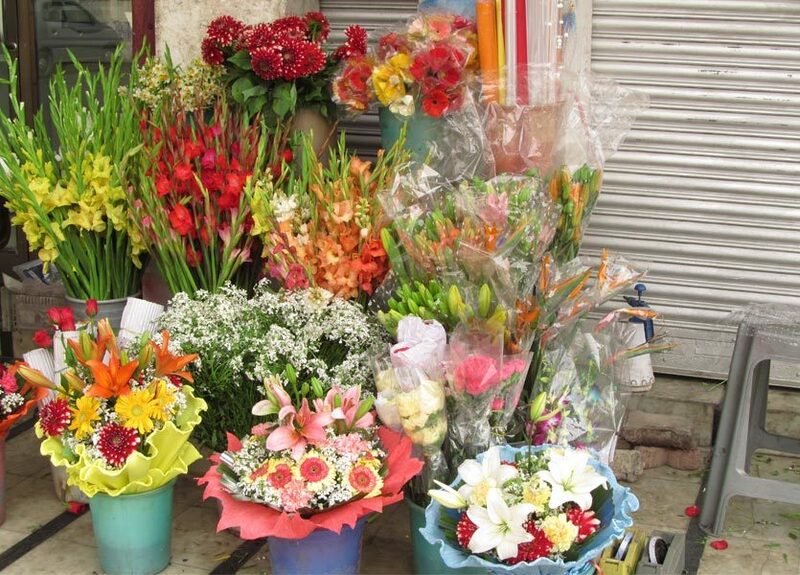 Exploring The 3 Fs Of Bengali Market In CP: Food, Fruit & Flowers! Come Along, Won't You? 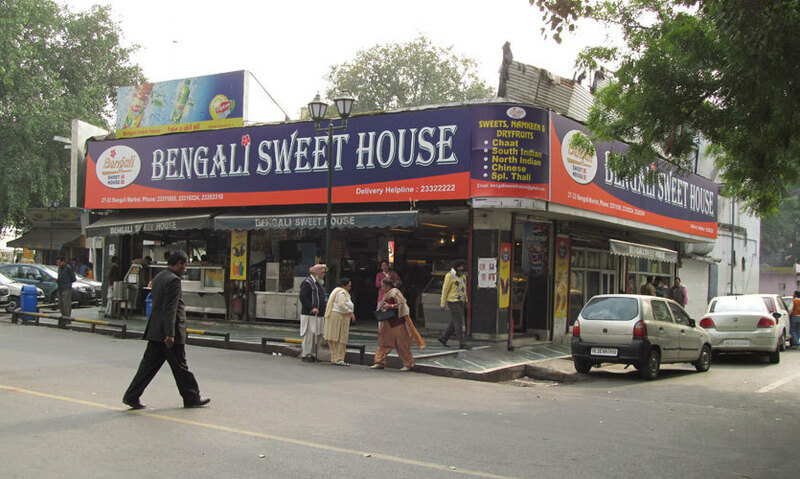 The Bengali Market is located around the Tansen Marg with the closest metro station being Mandi House on the Blue Line. Bengali Market is a 5-minute stroll from the Mandi House Metro Station and by virtue of being located in a posh area of Delhi; the walk seems to end very soon. Bengali Market can be described as the market of 3 Fs: food, fruit & flowers dominating the space! The market has an upmarket feel to it & basically caters to the leisure & gastronomical whims of the residents of the plush locality. As soon as one enters the periphery of the Bengali Market, two names seem to be omnipresent; Nathu Sweet House & Bengali Sweet House. The sweet houses are quite big and have a delectable variety of sweets to offer. They also serve Indian fast food items such as Chole Bhature, Rajma Chawal and Dosas along with various Indian cuisines. The street-food section of these sweet houses is equally famous, and Nathu&apos;s Sweets has one of the better golgappas of Delhi. Both the sweet houses draw a healthy footfall, therefore, you might have to wait for your table, especially during peak hours. The flower shops of the area add a dash of resplendence to the surroundings with the flowers displaying all their hues with gay abandon! A wide variety of flowers such as roses, carnations, orchids & ferns are readily available & are priced moderately, so go bananas! 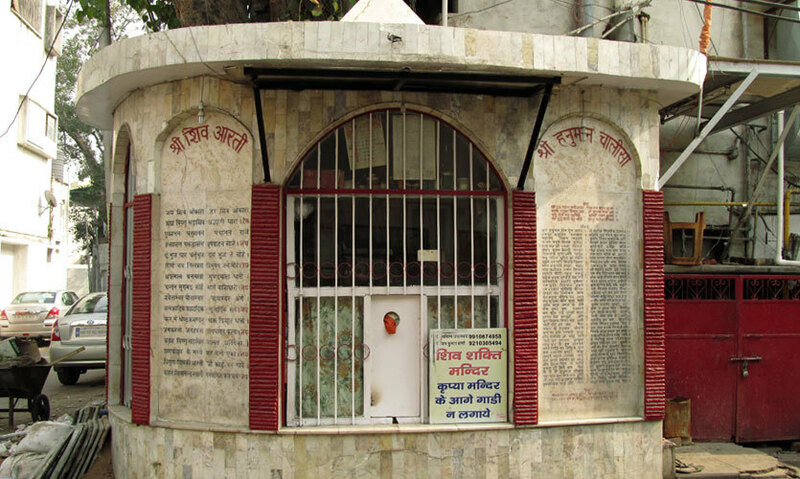 Just outside the periphery of the market is a temple of the Hindu God, Shiva. It&apos;s not an awe-inspiring creation; built on a relatively small area, it serves the religious compulsions of the locals! The fruit marts of Bengali Market are an ideal place to get some fresh fruits and also balance out the health quotient after the rich food of Nathu’s & Bengali’s. The fruit available here are a tad bit costly as compared to the normal markets, but they are of premium quality. The fruit baskets which are available at the fruit marts serve as thoughtful gift items too. Shiv Fruit Mart & Brij Fruit Mart are some of the more reputed names in the market. The remaining market comprises of dry-cleaners, photo labs, chemists & general merchants etc. BeeKay Dry-Cleaners, Rama Photo Labs & Laxmi Pharmacy are some of the popular dry-cleaners, photo-labs & chemists, respectively. Costa Coffee also has an outlet here & is quite popular among youngsters & executives. So head out to the famous Bengali Market and enjoy a day well spent!